Young blood is a resource that will keep your business functional and relevant — no matter what you do. 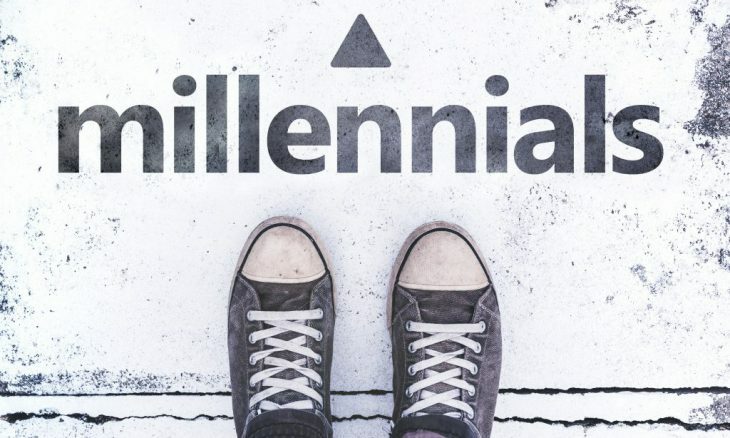 However, as is the case with every new generation of workers, millennials present a unique challenge for employers; and figuring out how to best integrate them will often determine the success of your company. Especially if your business seeks to reach a millennial audience in your marketing efforts, you’ll need young people on your staff to facilitate that process. So, to that end, here are four ways you can transform your office into a millennial-friendly zone — and optimize productivity like never before. Gone are the days when you could stock a break room with a coffee machine and a rickety ping-pong table and call it a day. Modern workers require certain creature comforts to achieve their best results. So don’t skimp on items that will help your employees relax. Televisions, pertinent books, and even a video game system can help your staff relieve stress and work with tremendous efficiency. More and more, people (millennials) are working from home these days. So if you’re going to employ young people, you need to plan for them working out of the office a good portion of their time. To achieve that, you should consider investing in Hosted VoIP phones. As opposed to traditional landline alternatives, VoIP systems will allow your staff to communicate with each other seamlessly — no matter where they’re located. Nurturing collaboration is a good idea no matter who your employees are, but it’s particularly important when dealing with millennials. Most of the time, they’ll be willing to adapt to hot desking and able to brainstorm effectively in an non-traditional environment. You don’t have to do away with cubicles and monitors completely, but be aware that how you set your office up physically will have a big effect on the way your employees function. We as humans are blessed with two ears but only one mouth. As such, it’s generally better policy to listen rather than to jabber away. And that holds true for working with young people. Rather than guessing at what new members of your team might need to be productive, open up discussion and let them tell you instead. If you’re honest and forthright about your expectations, they’ll return the favor with good work.